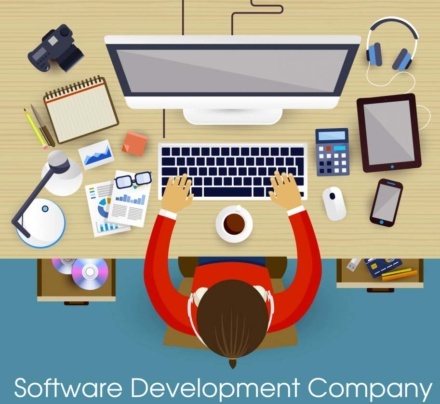 Every business comes with a unique set of challenges and process, each of them needs a customized software solution to meet the present competitive needs. As a result, even if there are various Commercial Off The Shelf software available, most of them fail to meet the specific operational needs of a business. Every business organization wants to deliver flawless service to their clients and to attain this. The hourly rate of a developer in India is less. Developers are highly innovative and hold degrees from the reputed institute. Better in communication and ability to understand the requirements of clients.